With a small handful of home upgrades, you can gain control over an influx of floodwater, going a long way toward preventing the most devastating damage. Keep reading to learn more. 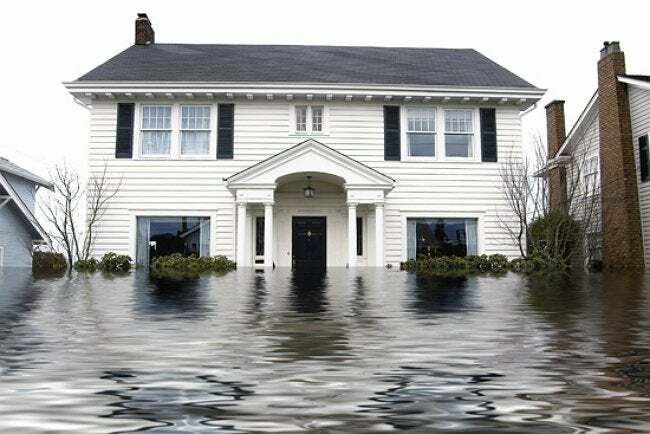 With severe weather events becoming ever more common, it may be wise to prepare for the possibility of your home being subject to a major flood. Before doing anything else, consult literature from the Federal Emergency Management Association (FEMA) to learn whether or not you live in a flood-prone area. If you are located in a vulnerable zone, don’t delay purchasing flood insurance, bearing in mind that many policies take at least 30 days to go into effect. At home, there are a few other protective measures you can take. For one, make sure to label all the circuit breaks in the electrical panel. That way, you don’t waste any time in an emergency. Further, consider using bricks or pavers to raise up any appliances in the basement, and that includes the furnace and water heater. An additional option: Hire a professional to add check valves to your plumbing system as a means of preventing wastewater from backing up into your drain lines. Another smart move is to set up a sump pump (or two) that would discharge any groundwater that enters the basement in the wake of a storm surge. Finally, if you live in a particularly risky area, you may even want to think about constructing a levee. Neighbors might be willing to partner up for the project.